How is every going ABA friends? 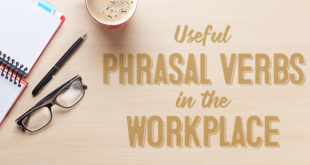 You will probably have noticed when reading English that you have seen some words more than once in different places and noticed that their spelling changed sometimes. The thing with English is that there are different spellings of some words depending on the country. In addition to spellings, there are also some grammatical differences. 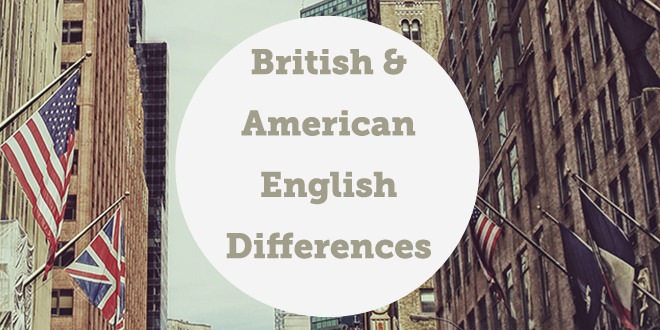 In today’s blog post, we are going to focus on some of the main differences between British and American English. Where did the “u” go? In British English, there are many words which have an “ou” spelling in them like “colour”. In American English, the “u” has been well and truly forgotten about. Many words in British English which end in “-ise”, usually end in “-ize” in American English. Are there many grammatical differences Between them? 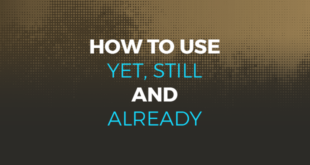 In British English, when we are talking in general about something, we normally use the present perfect tense, whereas in American English, the past simple can also be used. Both of these examples are accepted, although the American structure of the question would almost likely never be heard in the UK because we associate a general question or statement without a specific time to be associated with the present perfect tense. In addition to this example, it should also be noted that in British English it is very common to use “got” after have whereas in American English, it is not. Both of these examples are correct, however “got” is not very common in American when used with “have”. When learning, it can sometimes be confusing to learn two forms of a lot of things at the one time. It is recommended that you follow one way until you have mastered it and then you can start learning other forms or spellings. If you would like any more information on these grammatical differences or spellings, you can sign up for free to ABA English and check out unit 91 of our complete course. If you would like to check your level then do it here! 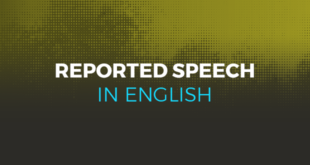 Next What opportunities can speaking English give you? It’s correct, usual write sometimes version americaine or English?